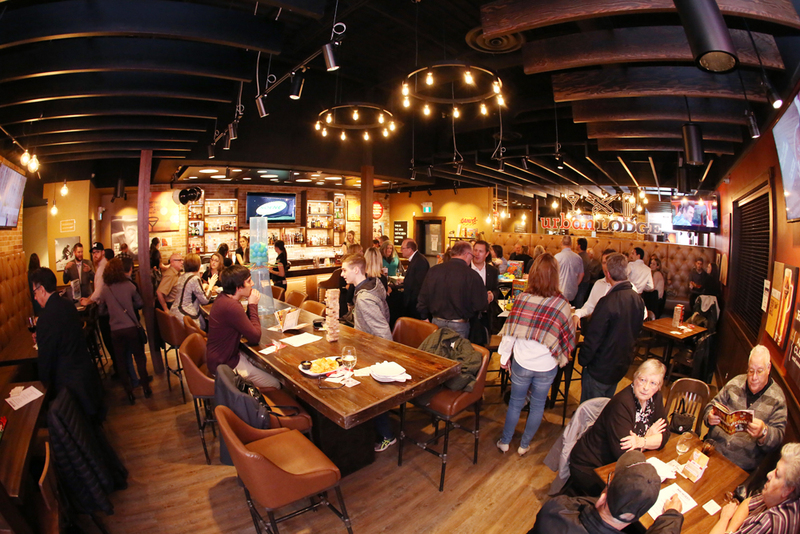 Mr. Mikes is a place where people can connect through unique experiences driven by memorable moments on a platform of great food - ambiance - and being proud Canadians...SteakhouseCasual. An experience in Mr. Mikes gives guests a chance to let their hair down - relax and have some fun. Its a place where you don`t have to be something you`re not - you can just be yourself. It means tasty and affordable creations from our signature steak and Mikeburgers to our home-branded wines and beers. It's about creating memories - uncontrollable laughs and the charm of warm service.